A combination of boxing for fitness and high intensity interval training specifically designed to sculpt the female physique. Take advantage of our extensive nutritional knowledge to help you improve your diet and overall well being. Are you ready to start getting fit and feeling great?. Follow the prompts to book a class today. Elevate is ready to help you get summer ready!! 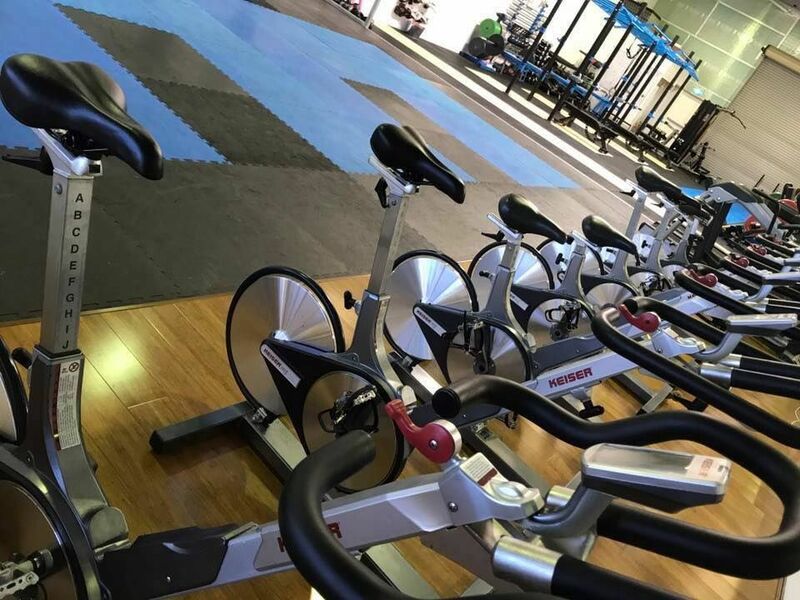 Sign up for $25 per week with NO JOINING FEE and month to month contract. If you reach 12months with us, we will give you 3month FREE! 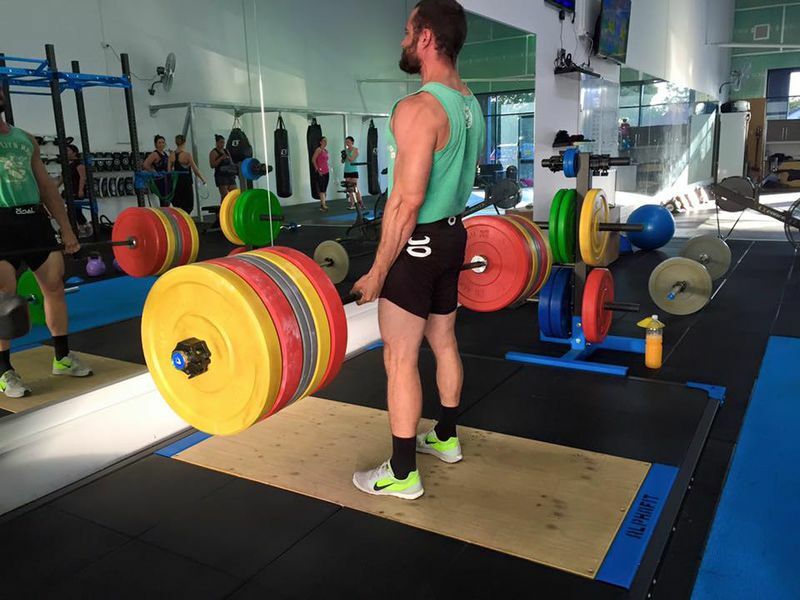 Elevate Training Lab is Perth’s premium fitness facility. 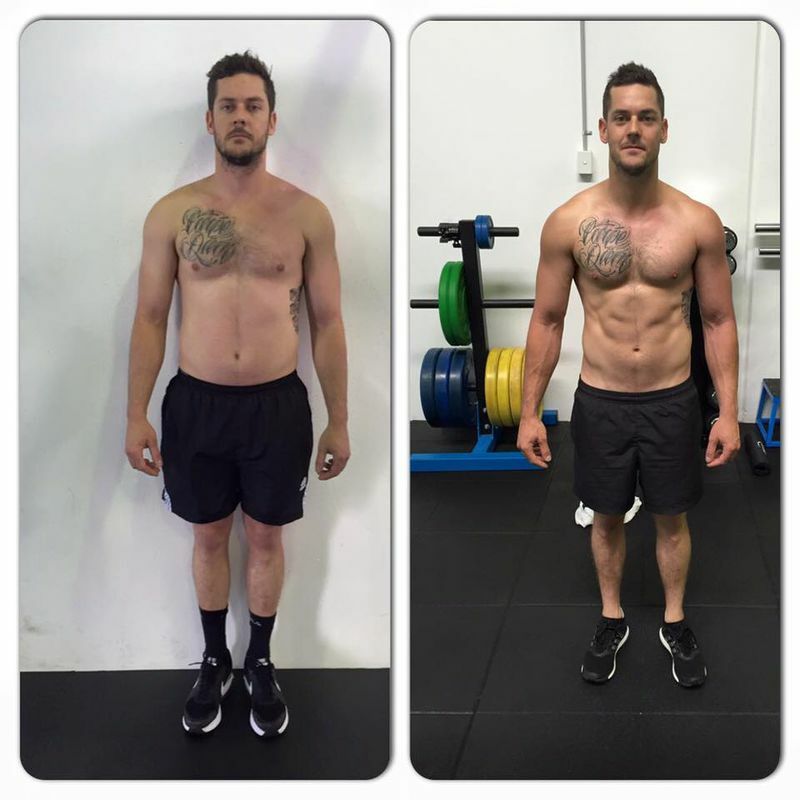 The 6-week transformation package caters for ALL fitness and experience levels. You will follow a structured timetable that will guarantee a reduction in body fat whilst maintaining lean muscle mass. 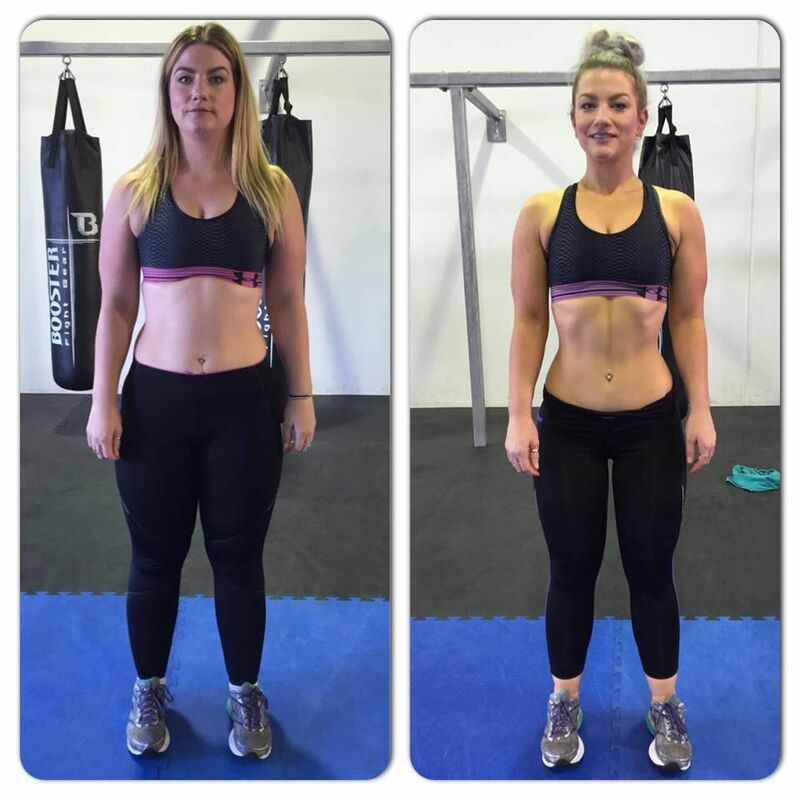 To obtain these results, we have designed the ultimate timetable that incorporates Elevate’s cardio style classes with high intensity weight training. 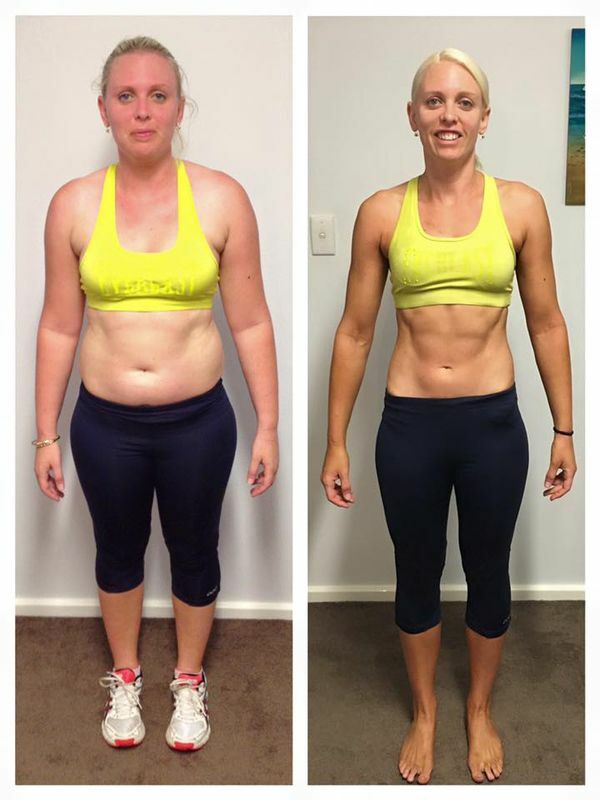 The 6-week ULTIMATE Transformation Package is suitable for everyone. Get your dream body TODAY. Contact Elevate on info@elevatelab.com.au or use the link to secure your space online. Payment upfront is required. Strictly limited to 10 people per program. The next program will commence on the 12th February 2018.